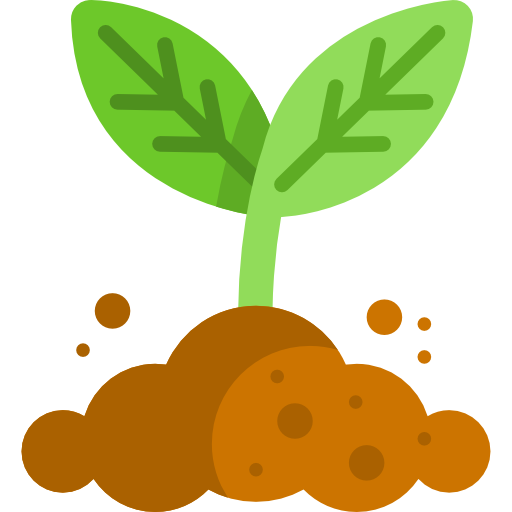 Keep Ohio Beautiful is partnering with the Ohio Department of Transportation’s (ODOT) Adopt-A-Highway Program to market and expand this beneficial program to help keep Ohio beautiful. Ohio is a beautiful state and has one of the most efficient and safe highway systems in the nation. Every year, Ohio becomes more populated and the volume of traffic increases, which leads to an increase of litter. 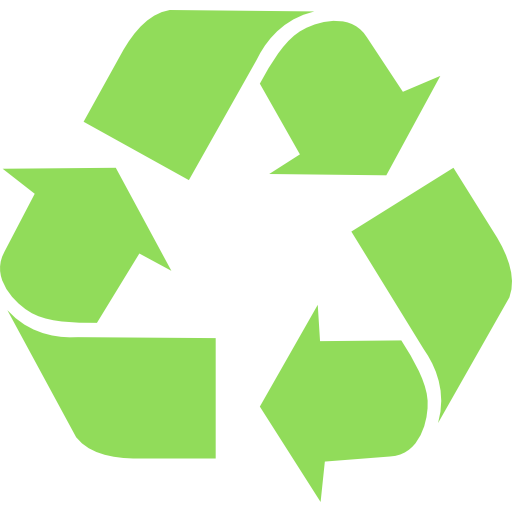 The Ohio Department of Natural Resources, Division of Recycling & Litter Prevention conducted a study during the fall of 2003 and the spring of 2004, and discovered that the total annual estimated roadside litter in Ohio for all road types and interchanges is 11,772 tons. The Ohio Department of Transportation maintains thousands of miles of roadway, 152 rest areas and 11 travel information centers to make travel more pleasant. Each year, within District 7 alone, over 20 tons of trash is collected from our highways. This is an important and costly job to keep our state beautiful. Unfortunately, more needs to be done. The Adopt-A-Highway Program enables ODOT to save taxpayer dollars and allows communities and residents of Ohio to help keep their state clean and free from litter. The program allows ODOT work crews more time to devote to its core functions, including road maintenance and construction projects. 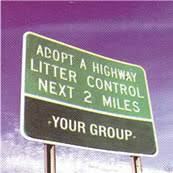 Each group that adopts a highway saves ODOT approximately $800 in litter pick up costs per year. You, along with friends and neighbors, can agree to “adopt” a highway. Volunteer to clean up a two-mile stretch of highway, at least four times a year, you can keep Ohio’s roads attractive and free of litter. In addition to cleaning roadways in your community, you are creating a partnership with others, which helps to foster civic pride. In addition to helping keep our roadways free of litter, your group can draw positive media coverage by participating in the program. As an extra incentive, ODOT places green signs on the section of highway that has been “adopted”. These signs are inscribed with the adopting group’s name and placed at each end of their two-mile section. The Adopt-A-Highway Program began during the summer of 1989 and went statewide in March of 1990. Since 1989, thousands of volunteers have joined forces through ODOT’s Adopt-A-Highway program to help keep Ohio’s scenic views clean. 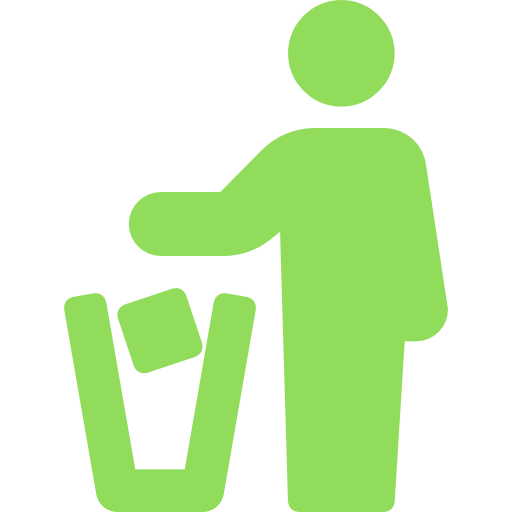 Each year, ODOT spends an average of $5 million specifically on litter removal.